It’s no secret that home builder marketing relies on leads. 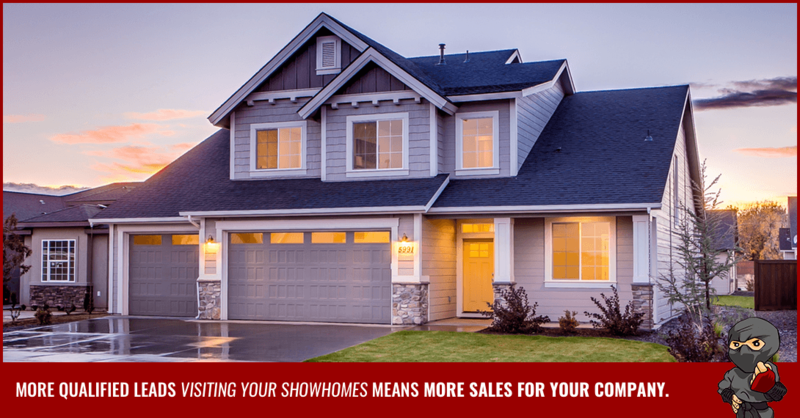 It’s through lead generation that you’re able to connect with prospects, try to convince them to visit any one of your showhomes, and then try to warm them up to the idea of buying. It’s also no secret that if not done correctly, this is time-consuming and costly, with no way to calculate your return on investment. What many home builder marketing teams don’t realize is, when it comes to leads, sales are about quality and not quantity. While a large number of leads on paper sounds good, unless they’re qualified (ready to visit a show home with a mind to buy), they’re just that: numbers on paper. The key to selling more homes is more people through your showhome doors, right? Qualified leads = qualified buyers = more showhome traffic = selling more homes. So here a few ways to help you do just that. In a world inundated with information, people are becoming better and better at selectively choosing the messages they’d like to receive. How they choose to buy a home is no different. While outbound campaigns such as billboards and radio ads have their place, whether or not that information is going to be received is a total crapshoot. As you may already know, the inbound marketing methodology draws people towards buying your homes organically - of their own volition. This is what makes inbound is so successful! 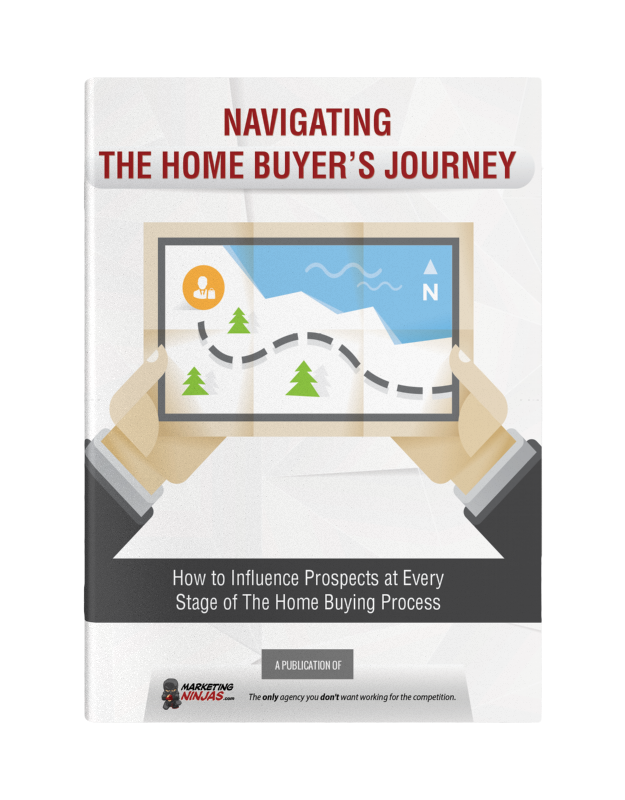 It places emphasis on the stages people go through as they prepare to buy a home, and understands each stage requires different marketing actions. It’s the ability to identify and work within these stages: Awareness, Consideration and Decision, also known as the home buyer’s journey, that allows you to attract prospects to your marketing funnel From there, you can convert them into leads, close them as customers and continue to engage with and delight them again and again. The best way to reach out to prospects is with content. Just as your marketing campaigns vary to attract different buyers, so too should your content. What you produce needs to resonate with the buyer during that particular part of their journey - not before and not after. For example, a prospect who has already decided to build will not be wanting or needing information on the many perks of building a new home. They've already made their decision. Instead, they’ll be for looking at who they want to build with - so you should be approaching them with information on why your company is the best choice. Your content marketing strategy also needs to be targeted towards your particular buyer personas (i.e. the first-time homebuyer or the downsizer) and address basic questions and needs they might have. Then you need to share, share, share to ensure you reach your target audience on their preferred channel. As we mentioned above, you need to be able to reach prospects where they’re at online. For example, first-time buyers may be on Facebook and Twitter, whereas the move-up professional might be found on LinkedIn. Approaching people where they are, on a channel where they’re most likely to interact with you, allows your already targeted content to be seen. From here, you begin to build trust with your prospects on a platform they feel comfortable with, using content they care about. Learning what your buyer personas respond to, and what they don’t, is a matter of trial and error. You’ve identified their questions, needs and problems and approached them with content where they’re comfortable receiving it - but maybe that great blog post you recently published isn’t getting very many views. Or maybe the conversion rates on your site are low. How can you tell what’s working and what isn’t? That’s where performance, publishing and marketing analytics tools come in. In order to improve anything (be it a blog post or a landing page) you need to be able to measure the impact - and that’s exactly what these tools allow you to do. They work together, integrating with your marketing and allowing you to adjust your approach and publish the right content in the right place at the right time for optimal results. While it may be your sales team’s job to close leads, it’s marketing’s job to deliver them. And the faster you get the right leads into sales’ hands, the more likely they are to close. Your marketing strategy doesn't deliver just any leads to your showhomes, though. It delivers qualified leads - the people who have progressed through their buyer’s journey with the help of the content you’ve provided them. They've warmed up to your brand, done their research, and are ready to buy. 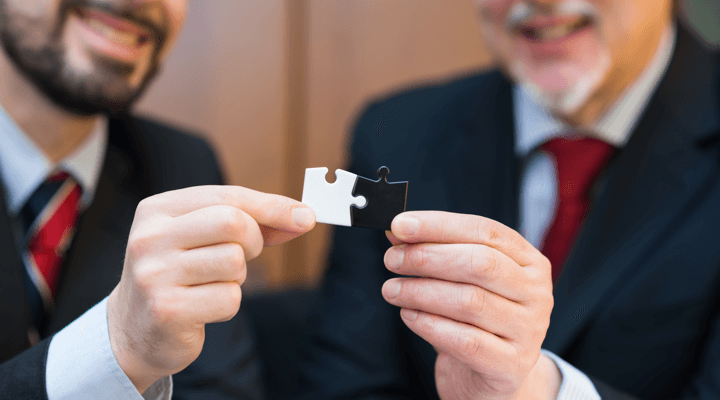 For this particular alignment to take place, you’ll want to look into an integrated and easy to use CRM system, such as the one HubSpot offers. This type of inbound platform will not only allow you to publish and measure content over multiple channels, it obliges sales to be accountable for the qualified leads marketing has generated. That way, when a prospect is ready to visit a showhome, the sales rep can respond to them accordingly based on the information already outlined in the CRM. While this all sounds good in theory, there’s no question it takes time and resources to start driving more qualified leads to your show homes. 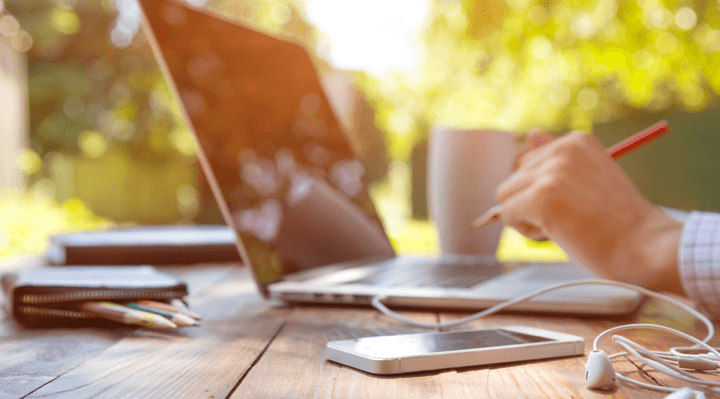 From developing and executing a killer content strategy to aligning sales and marketing, there’s a lot to do when it comes to getting your lean mean marketing machine up and running. 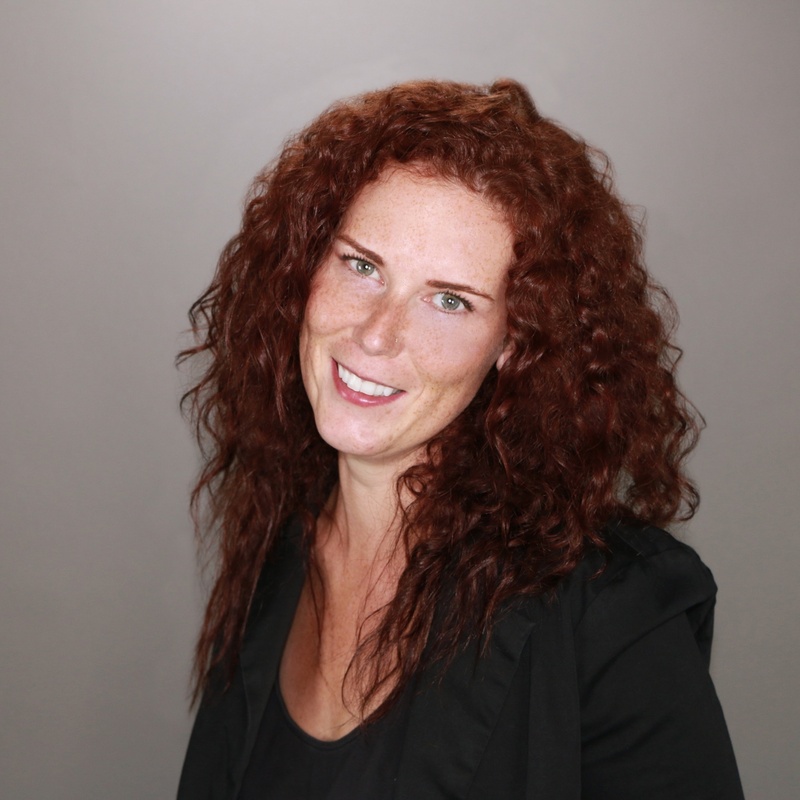 Why not consider hiring an agency to help you? For the same cost (or less) as paying team members in-house, you can work alongside a specialized agency (with specialized staff) who work exclusively with home builders. They can implement a strategy that’s tailored to your voice, your buyers, your homes and more. As you learn more about your leads over time, an agency can help you better personalize your marketing messages to your buyers’ specific needs - leading to more sales and an even healthier return on your investment. For an even more in-depth look at how to drive more traffic through your show home doors, download our free Step-by-Step Guide to Driving More Qualified Leads to Your Showhomes by simply clicking the button below!